They’re going to party like it’s 1885. 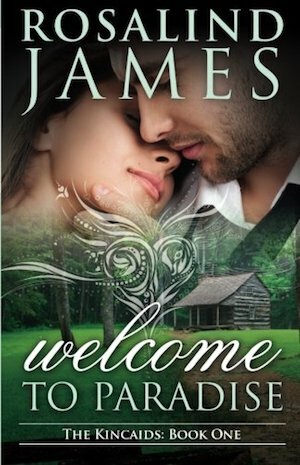 Mira Walker is hoping that competing on a “living history” reality show will give her what’s missing from her real life. Maybe she’ll get closer to her boyfriend, who hasn’t been all that nice to her lately. Get fired up about her job again. Who knows, she might even win a million dollars. Gabe Kincaid and his brother Alec are after that million too, though. Mira and Scott are no threat at all, not when everybody involved is going to want to kill Scott after the first day. And there’s no bond stronger than a twin’s. What could possibly go wrong? 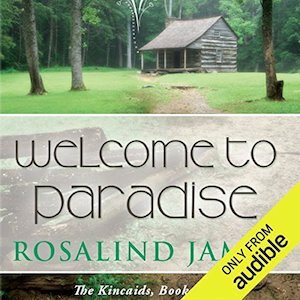 Welcome to Paradise is available on audiobook in the United States, Great Britain, Canada, Australia, and Germany.